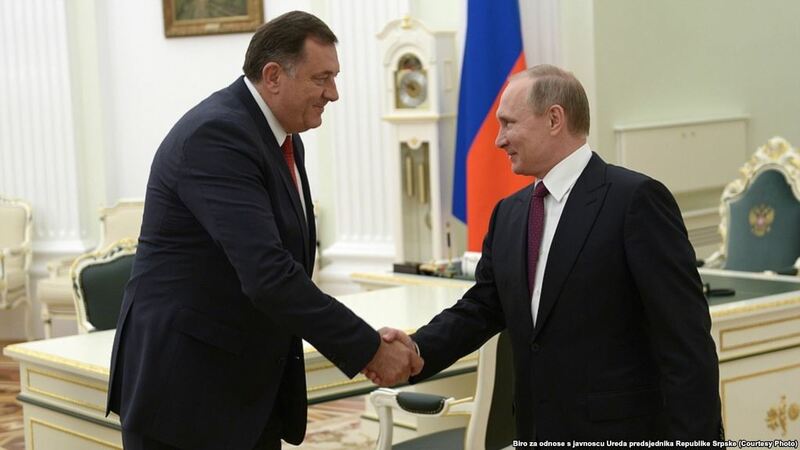 Republika Srpska President Milorad Dodik has announced that he is travelling to Sochi on Sunday, September 30, to meet with Russian President, Vladimir Putin. Dodik has said he is not a “Russian man,” as he is often criticized, but “a Serb man”. “I am a Serb man, I belong to the Serb people, I work for the sake of the Serb people, and wherever I am, it will be the only thing I will do,” Dodik told the Prva TV. The president of Srpska has noted that the cooperation with Russia and its officials is good, without a single problem and any political pressure. “We have never been asked to do anything we believe it is unnecessary. It is the support – not having such kind of pressure. The Russians behaved in BiH by saying – we support the Constitution and the Dayton Accords. We want it, too,” Dodik has stressed. Next articleUNWTO World Tourism Barometer released New List: at which Place is BiH?